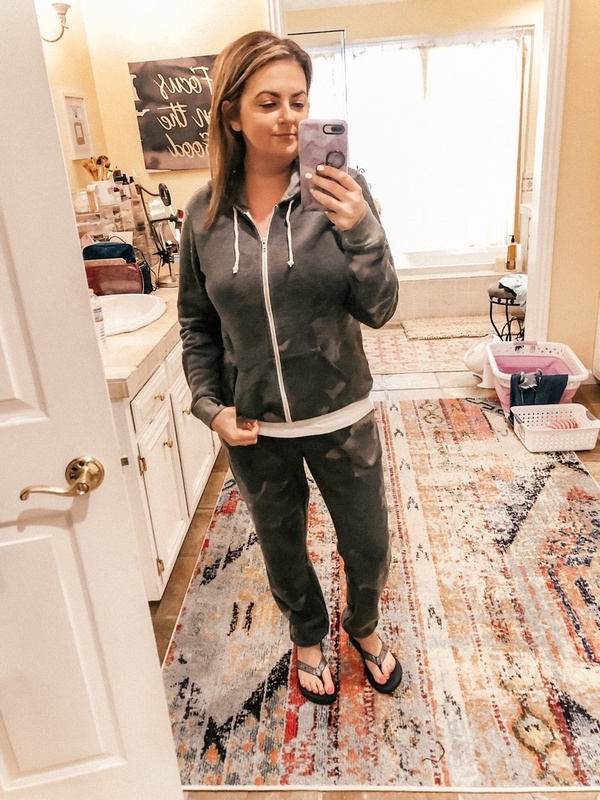 Insta Roundup & Happy Weekend loves! What is everyone up to? I took a nap today and woke up thinking it was night time. This time change has got me messed up, LOL. I had fun playing with lots of new outfits over the past couple of weeks though! Hope you enjoy. 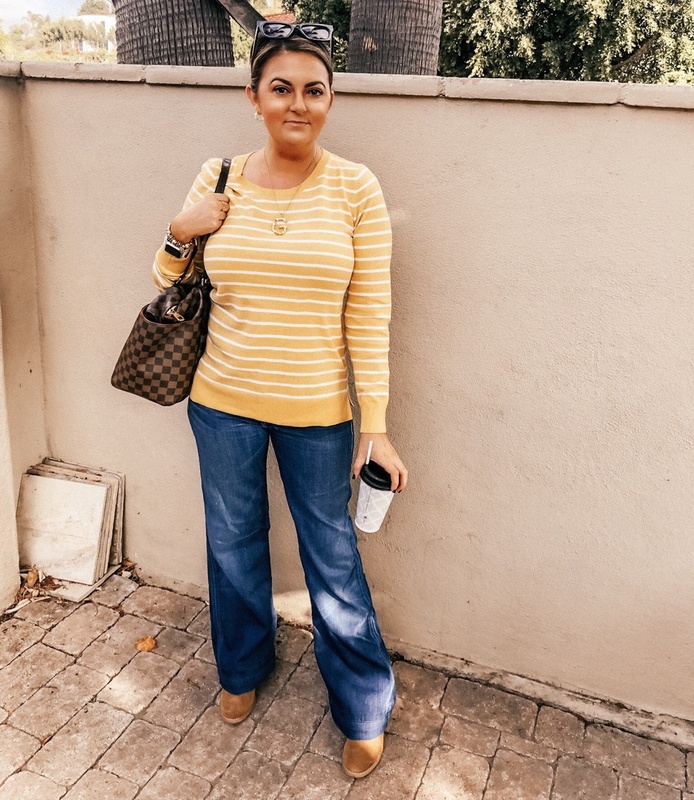 Mixed fall & summer with this look for a fun lunch date w my girlfriend Alyson at the Cheesecake Factory!! Shop similar items here: http://shopstyle.it/v/ebk & below. "Look at the stars. Look how they shine for you. And everything you do. Yeah they were all yellow.” - Coldplay. I welcomed November with this look that you can see here: http://shopstyle.it/v/emc & below. 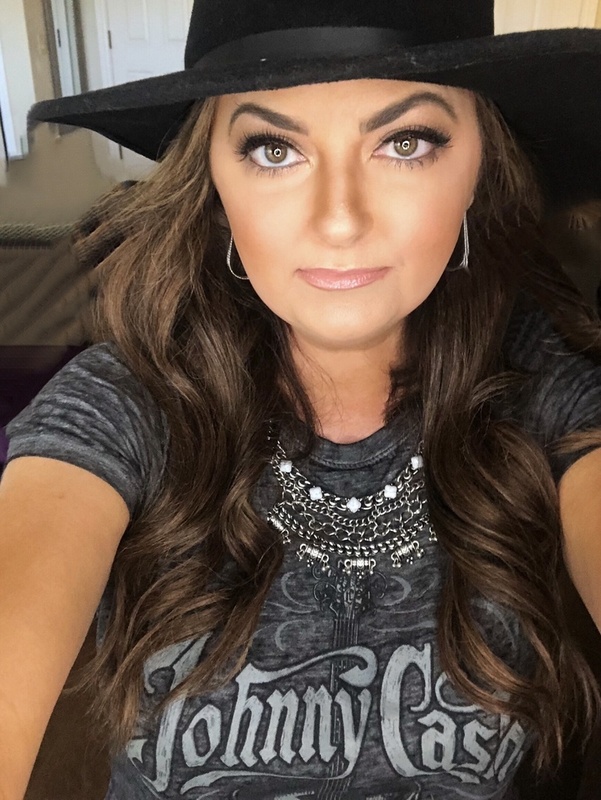 I had fun glamming it up with my makeup for a concert! Confidence ultimately comes from the inside, but sometimes it just feels good to make yourself feel pretty FOR YOURSELF! 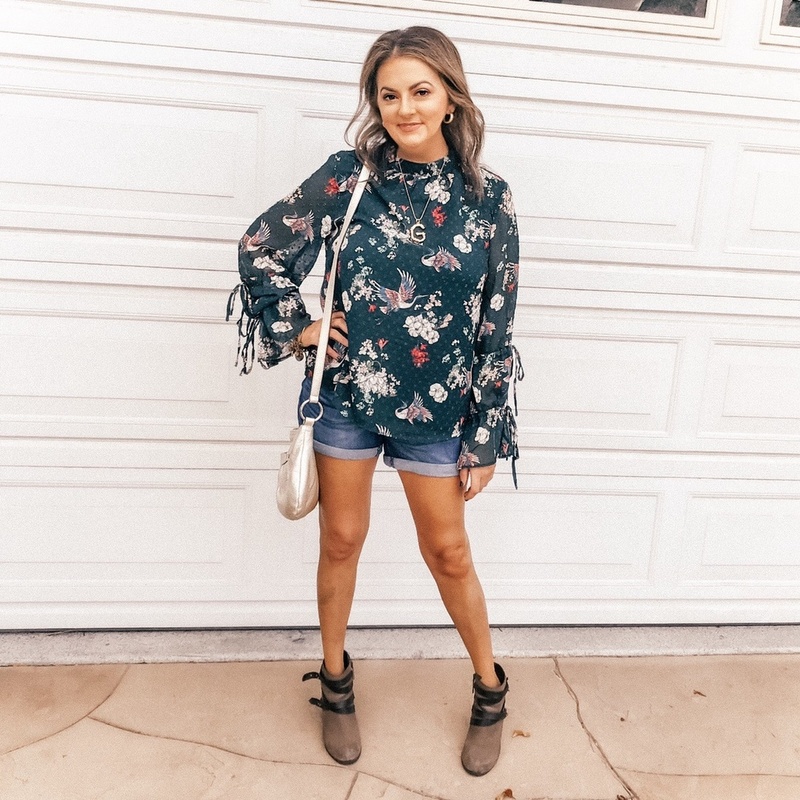 Shop the look here and below: http://shopstyle.it/v/eB1. 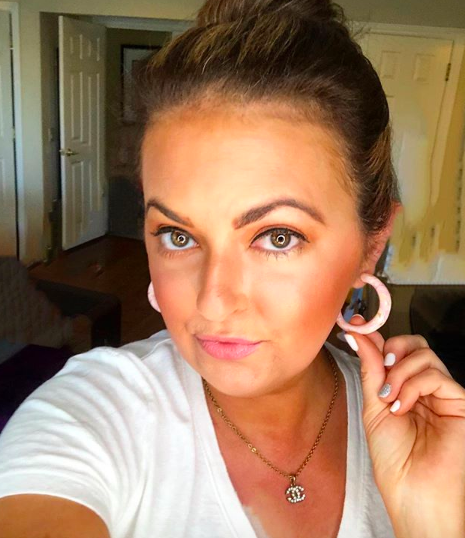 I am loving these marble pink Perry Street hoops I got in my monthly Rocksbox subscription! 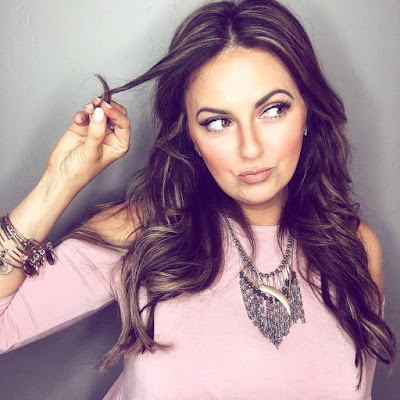 Get 1 month of Rocksbox for FREE ($21 value) Click HERE & checkout w/ code: “gretchcannonxoxo” And, you can cancel anytime, but you won’t want to! It’s the perfect way to try out new jewelry without the commitment! Aren’t they so lovely?! 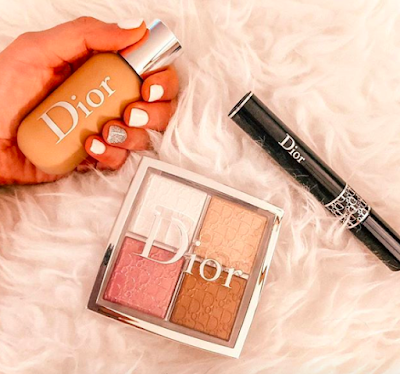 I am SO obsessed with this new Dior Backstage makeup collection. Feelin’ runway ready with the Backstage Face & Body Foundation in shade 3N, Backstage Glow Palette, & Diorshow Mascara. Shop here: http://shopstyle.it/v/fbg or below. I got these complimentary from Influenster. I love them so much already! Had so much fun last nite at an outdoor country concert with my girlfriend Nikki, then had church on Sunday! What did you do with your extra hour this week? I am not loving how dark it is already at 5pm! Shop the look: http://shopstyle.it/v/eAu and below. Tuesdays are for tacos! And working. And getting a massage. 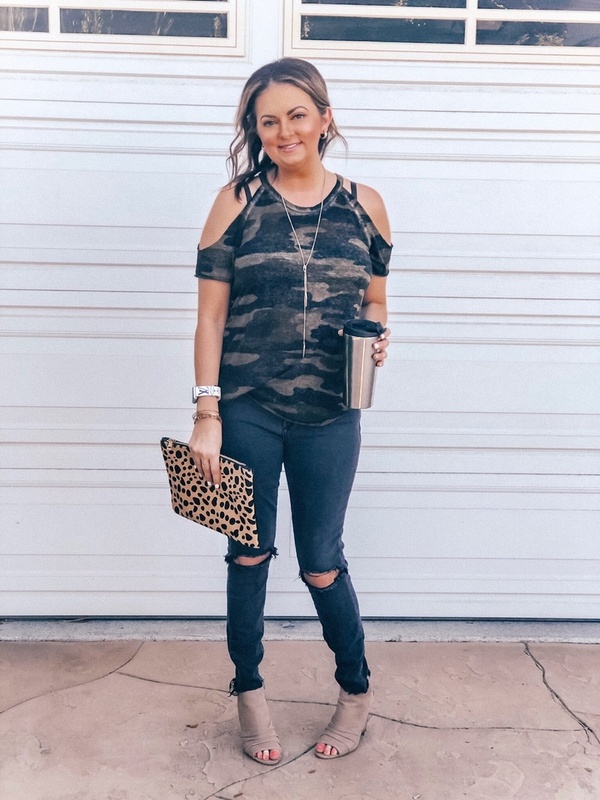 Shop the look here: http://shopstyle.it/v/eJT or below. Comfiest camo hoodie & jogger set I rocked for my 8th Plasmapheresis procedure! Shop here: http://shopstyle.it/v/eWH or below! Zoo style yesterday! Truth - I changed into flats before I left. Saw all the cool animals and had a blast. 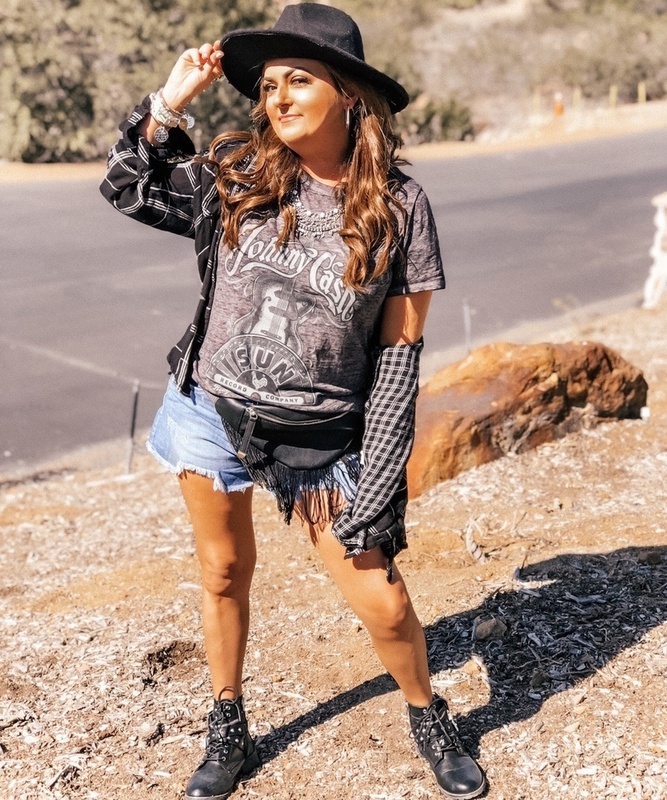 Shop this look - top on major sale! http://shopstyle.it/v/e7T or below. Hope you enjoyed the roundup and are having a great weekend! Tomorrow is 11-11 - that is good luck right! ?